Platinum Blue Kennels RI produces pure bred XL Pitbulls/Bully’s. Our dogs are raised primarily inside, they are not kept in Kennels and are family orientated. We produce only good temperament dogs, no aggression. Our yard currently includes a variety of size, color, appearance, drive etc. 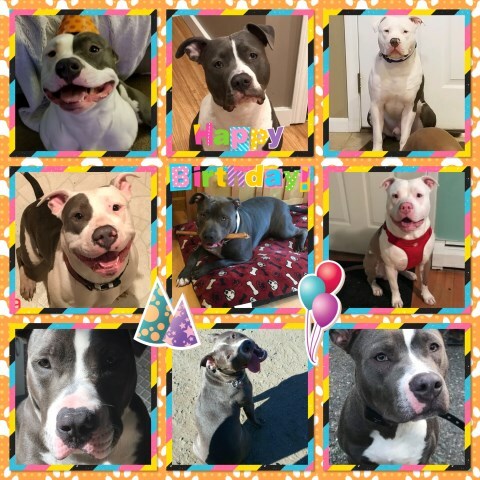 dams include: our own Platinum Blue Lola (UKC registered American Bully) pedigree includes Bully Blue Giants & Oxxline; Platinum Blue Nya (APBR registered American Pitbull); and ManMade Rhea (UKC registered American pitbull) pedigree includes Coleones Greek God Atlas & Deja Blues Iris. Our current sire is Perfection Pitbulls Osiris (UKC registered American Pitbull) his pedigree includes world famous Dark Dynasty K9s Kobe son of Hulk [Grennans Kobe] & Blue Reapers Bullies Bonita. 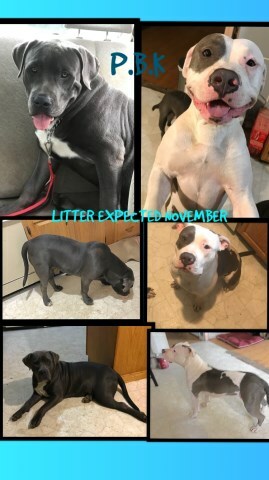 Platinum Blue Kennels RI will be closing the 2018 year with an exciting litter. 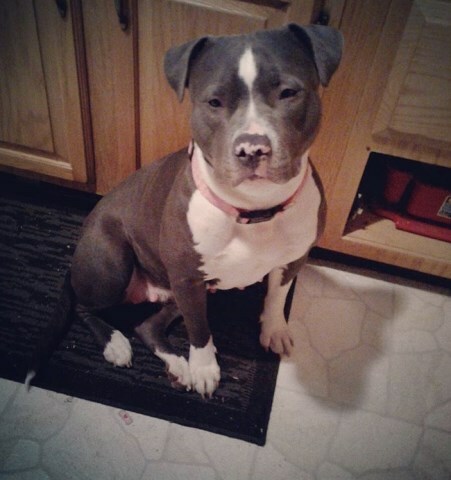 Platinum blues Lola & Perfection Pitbulls Osiris are expecting puppies mid November! Waiting list is almost full but there will be additional productions 2019. To be placed on our waiting list please text the number provided. We offer payment plans, accept credit cards, and have access to ground shipping throughout the U.S.
All of our puppies receive first shots and are fully examined by our vet prior to being placed. We look forward to your business, thank you.